My name is Shanessa Carson and I am an alumni student from Mercy Street. When I was in the 4th grade I was paired with my mentor Erin Lewis. Erin is basically a part of our family. The relationship that we have is something I will cherish forever. Before knowing Erin, I was this shy kid who didn’t like to meet new people. Since meeting her, I love making new friends, she has helped me with my relationship with God, got me into a good school and helped me through my first year of college. She now lives in Oklahoma City, but that hasn't changed one thing about our relationship. We still check up on each other and I even plan to visit her. I want other kids who grew up like I did to have the same opportunity: to be able to have that one person in their life, to help guide them down the right path the way Erin did for me. Everyone deserves someone they can go to when they need help or just want someone to hang out with. The most fun parts to our relationship over the years was watching Shanessa play volleyball, attending the Mercy Street Pine Cove Retreat, and interacting with Shanessa’s friends - who were so fun and always had me laughing! My proudest moments as a mentor were when Shanessa won an award for her Christ-like character, and her daily choosing to align herself with positive people who encouraged her in education and her walk with the Lord. The biggest lessons for me through mentorship were in patience, persistence, and obedience. It wasn’t always easy but I learned to just keep showing up, even when I didn’t want to or know why I was doing it. One thing I loved and didn’t expect was how much her mom made me feel like a part of their family - like one of the team members raising Shanessa. She always made me feel like my opinion and my involvement were special and highly valued. 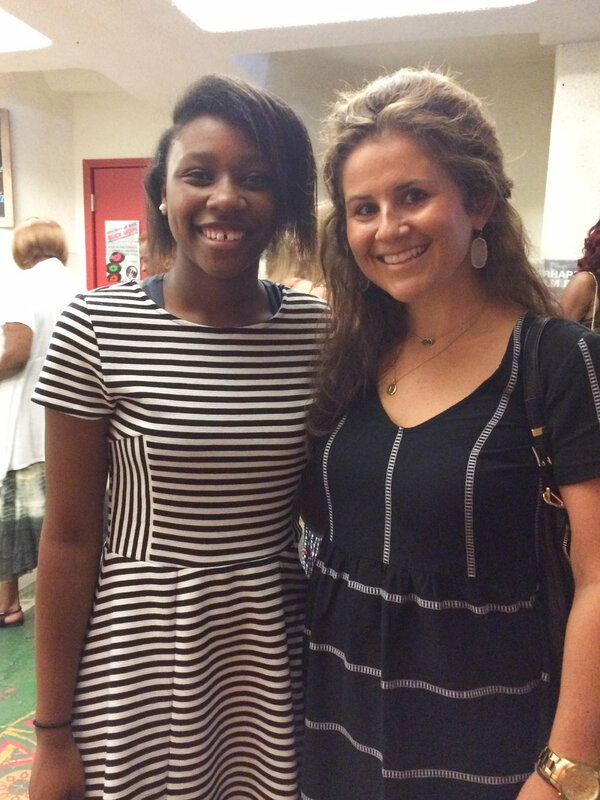 Shanessa has been involved at Mercy Street since 2004 when she became a mentee. Since then, she has been a member of a high school discipleship group (Street Team), summer Leadership Intensive intern for four years, and Mexico mission trip and Colorado hiking trip attendee. 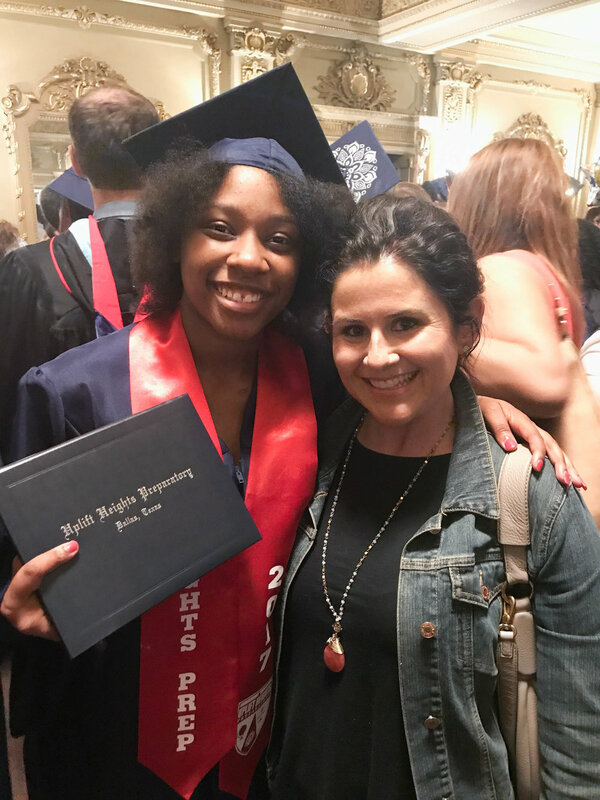 She graduated from Uplift Heights Preparatory in 2017 and attended the University of North Texas from 2017-2018. She now works full-time near West Dallas and has plans to continue her higher education in the next few years. Learn more about becoming a lifelong mentor here! Shanessa with her fellow Mercy Street summer interns.